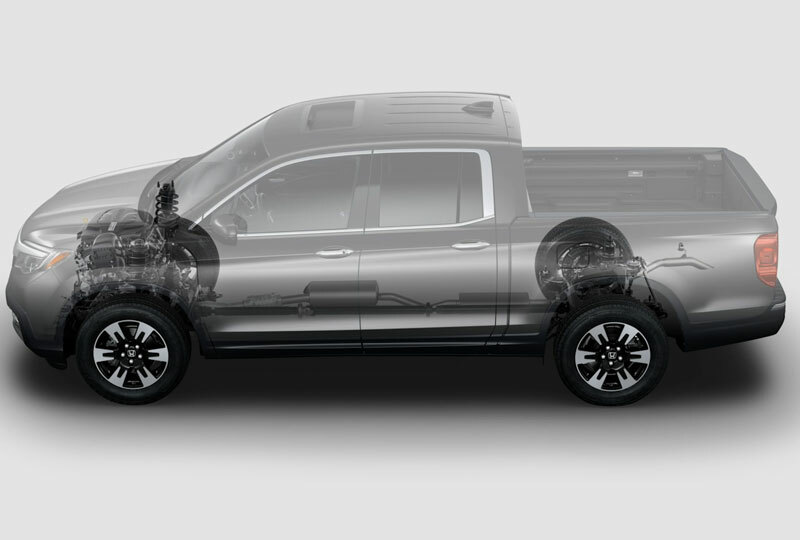 The 2018 Honda Ridgeline from Joyce Koons Honda in Manassas, VA, serving Fairfax, Chantilly, and Sterling, changes the way you view your truck. Simplify your loading and unloading process with the dual-action tailgate that opens down or to the side. Bed utility gets an upgrade with the lockable in-bed trunk that includes a drain plug so you can use it as an ice chest or a place to store wet gear. Crank up the power with the standard 3.5L V6 engine that provides exceptional capability with 280 horsepower. 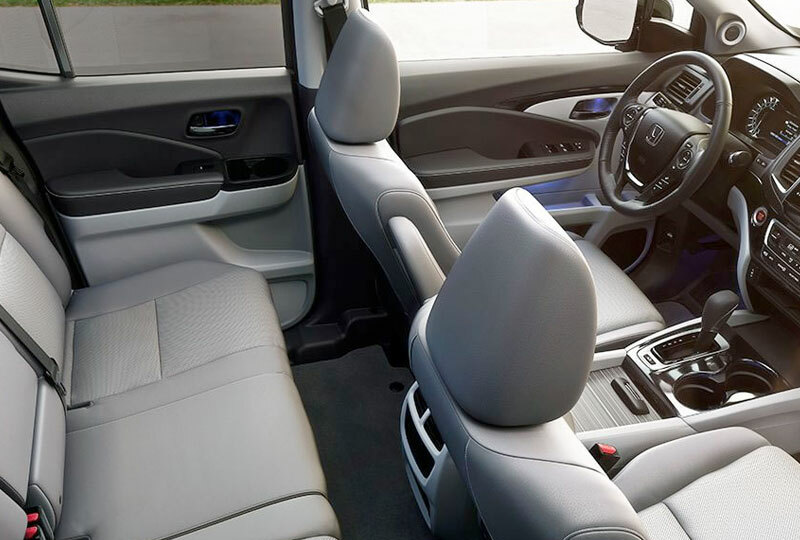 Accommodate your family with the spacious cabin that can hold up to five adults. Flex your space with the 60/40 split lift-up rear seats. Plug in with the available 150W or 400W trunk-bed outlet designed to power TVs and tools for on the go. Master the tailgate party with an available trunk bed audio system that'll keep the sound flowing for you to enjoy. Today is a great day to buy a new Honda! 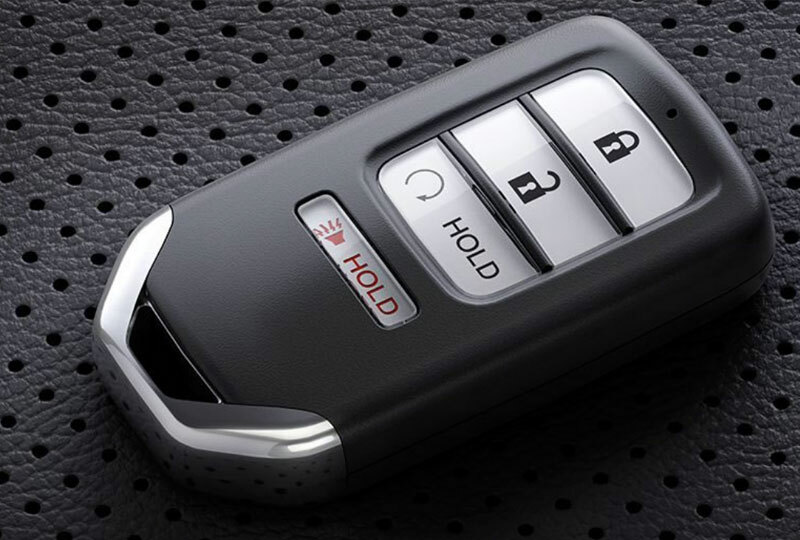 Call us today to schedule your test drive with Joyce Koons Honda, or visit our showroom at 10640 Automotive Drive, Manassas, VA 20109. 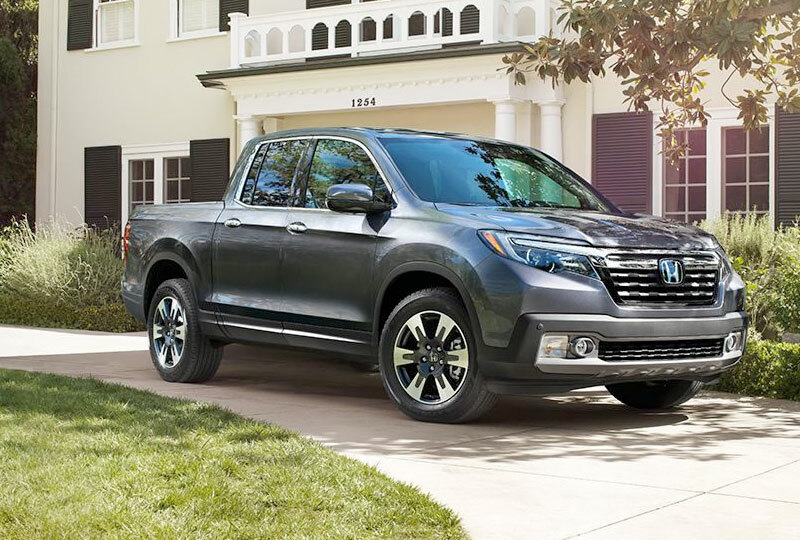 We can't wait to see you drive home in the 2018 Honda Ridgeline you've always wanted!